Short Sale. APPROVED SHORT SALE! Back on the market. Buyers financing fell through. Bring all offers. 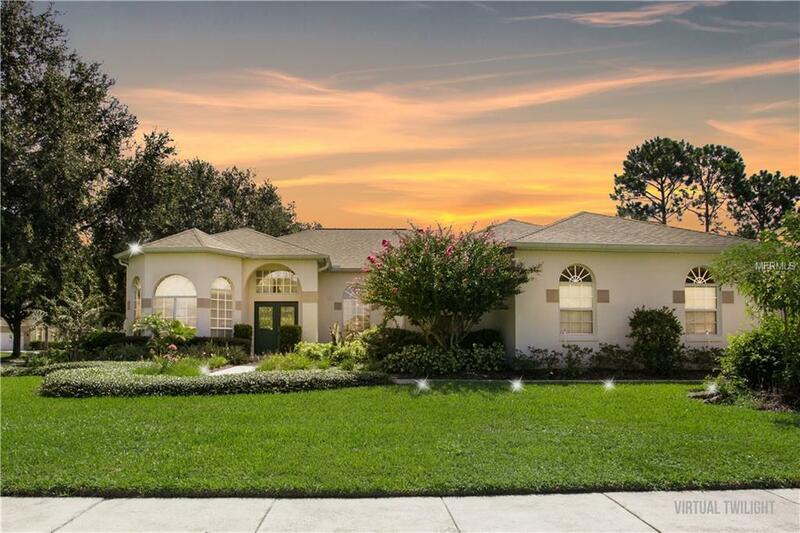 Fantastic home in gated Sanford/Lake Forest backside community. The location of the spacious corner lot with privacy fence overlooking a tranquil pool is nothing short of amazing. The school zones are A rated within the wonderful city of historic Sanford, and nearby Wekiva River offer a glimpse of Floridas natural beauty, Sun Rail, top rated schools, Seminole Trail, and all of the wonderful amenities, eclectic Sanford has to offer. Additional Lease Restrictions Buyer Solely Responsible To Verify Hoa Restrictions. Ownership Years Prior To Leasing. No Short Term Rentals. Pet Restrictions Must Verify With Hoa. No Short Term Rentals. Listing provided courtesy of Trust Equity Group Llc.